Cleaning instructions: machine wash in warm or cold water, machine dry on medium, or hang to dry. 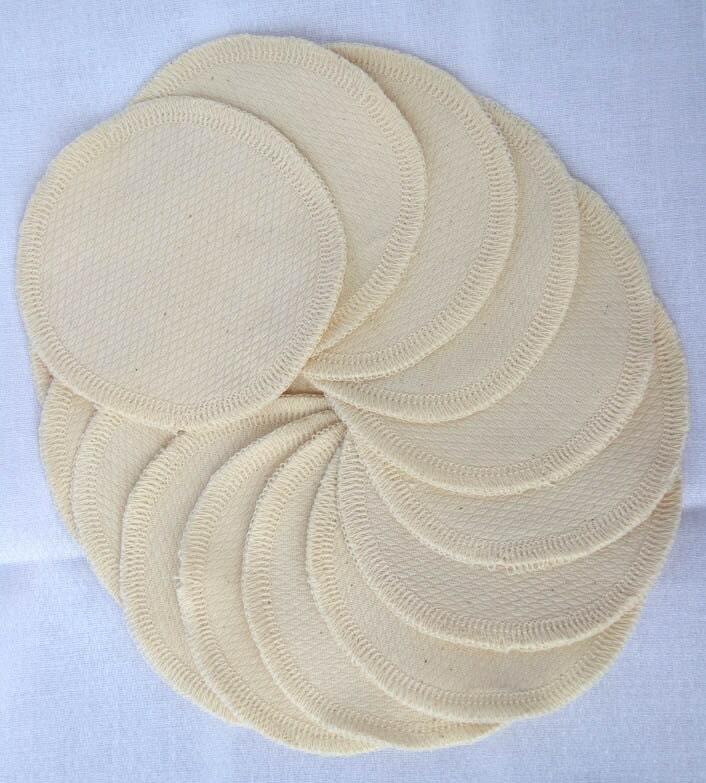 Use the mesh bag provided to keep the facial rounds together to make washing easier. Some shrinkage should be expected. 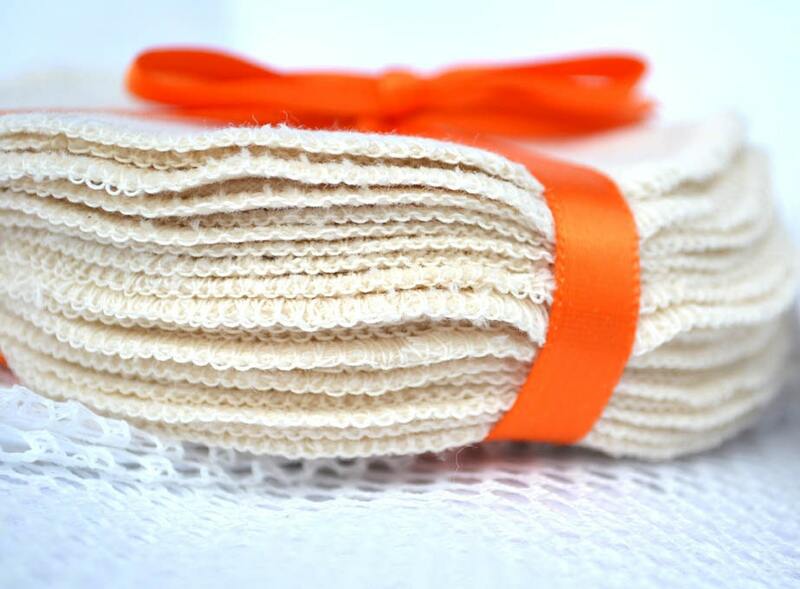 Special features: Color Grown cotton, minimally processed, organic thread used to sew and finish edges. One side is soft flannel, and the other side is textured birdseye cotton fabric. Great for sensitive skin. 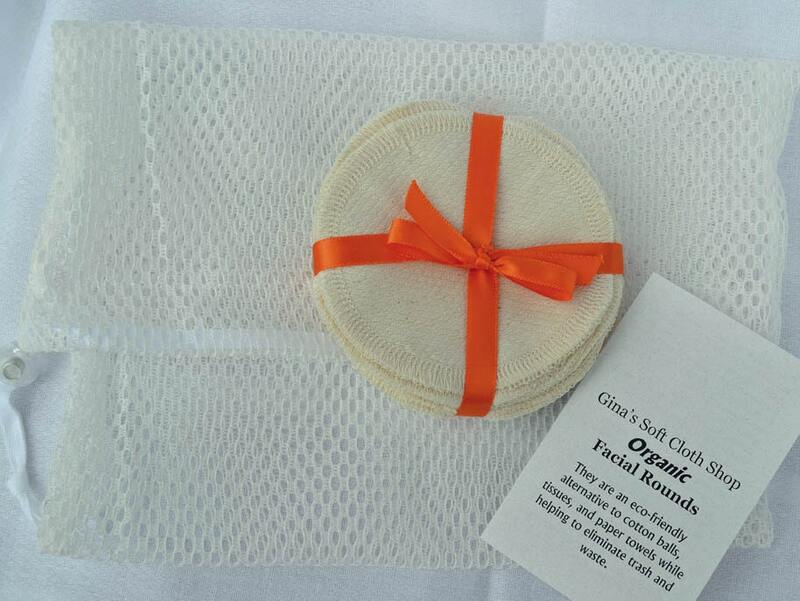 This listing is for a pack of 20 facial rounds and includes one washbag. Great work, quick shipping, and my roommate (who I bought them for as a gift) loves them! I'm sure I/we will be back.